His name will not die. His sacrifice will always serve to show the way. Shackles once that chocked the inhale of honor's breath no longer bind us. Can you hear his scream? A battle wail for the Horde: Victory or death! We must remember his strength in the face of death. His dream, now made real. Dangers everywhere! Enemies seek to bring us back to the shackles. When we fight, think of he who did what must be done. Hellscream, forever! Grom'goshar, once a warband of The Warsong Clan long ago, now exists to put the Hordes interests in mind in these strange new lands. With the lands ripe for the taking, the Horde must strengthen their position, before other foes move in upon them. Clues and long forgotten reminders of the past lay strewn around the Doldrums, reminding those of the Horde that their hardships are far from over. Taking upon the symbol of the roaring teeth of the Warsong, they work to secure land and shelter for their people. Lead by Dragor Bloodfury, a proud and patriotic warrior of the Warsong Clan, Grom'goshar hopes to resurface in the Doldrums, and seize glory for all. Though scattered, soon enough those faithful to the Horde will come to the banner of Grom'goshar. Together, they stand united, but alone they are broken. Sheep for the wolves. Though Grom'goshar ushers in the promise of glory and conquest, they remember their people and their culture. It is important for them to remember their link to the elements, now more than ever in light of the Destroyers desecration of the elemental planes. Unified, they will secure themselves as a testament to the Hordes persistence and determination, even in the face of great peril. And when all is dark and seems lost? They will remember the lessons of Hellscream, and do what must be done! 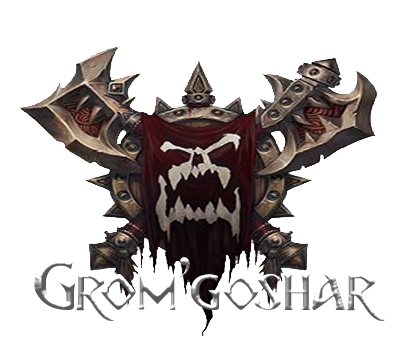 Grom'goshar, having originated from the Warsong Clan, prides itself upon the teachings of Grommash Hellscream, and the example he made for the Horde during their darkest days. Strength, perseverance, the will to do what must be done. These qualities are what makes a member of Grom'goshar. Though they pride themselves on ferocity and might in the battlefield, they do well to remember the teachings of the ancestors. Often will Grom'goshar revere the wolf spirit, Lo'Gosh, to grant them the might of the wolf in glorious combat, and respect the might of the animals they hunt. New blood are always expected to prove themselves in combat, the hunting of a great beast with known strength. 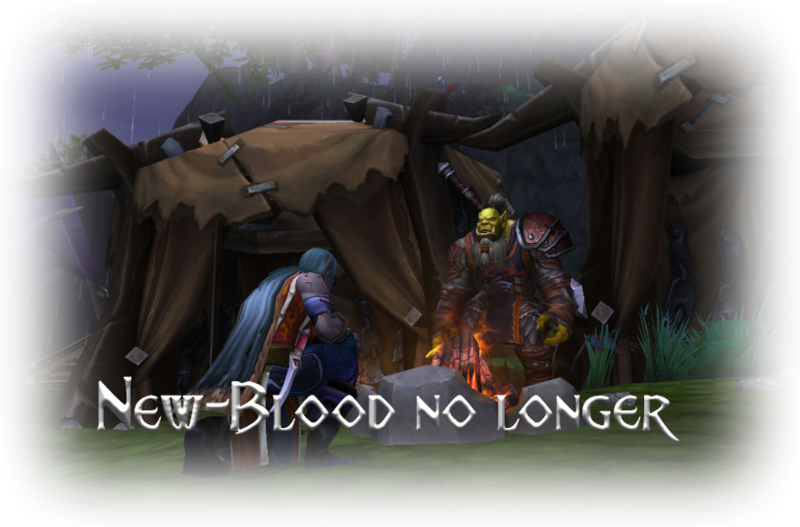 Should the new blood die, then they prove themselves unworthy of taking the mantle of a proud servant of the Horde. If they succeed, they will be granted the chance to join in the blood and glory of the Horde on the Doldrums! 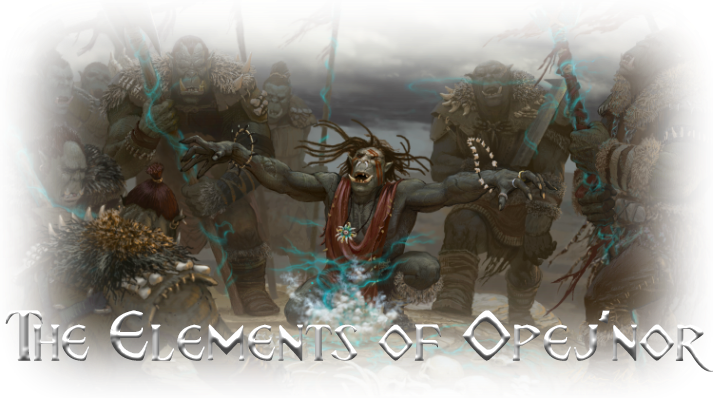 The Elements, once a force the orcs foolishly abandoned, are now in more aid than ever. Grom'goshar understands the vitality of maintaining a connection with the Elements, and perhaps aiding in the healing of the rampant on the isles of the Doldrums. Additionally, Grom'goshar understand the importance of their people, pertaining to their goals of establishing a settlement for the Horde to endure on the Doldrums. This means together, unity in strength is what matters, and that each member of the Horde, no matter what race, pulls together. If the battle goes ill, and all becomes dark, they must rely on each other to ferry themselves through the darkness and into the light that is a glorious victory. Though weakness is frowned upon within the Warsong, Grom'goshar understands that there are those that need protecting, and must be aided in order to survive. One life for the Horde, no matter how small, can make a difference. The undisputed commander of Grom'goshar. The Warleader directs all operations performed by the warband, and upholds the honor and dignity of the group and its members. It is his duty to carry out the goals of the group, for the glory of the Horde. The wise council of the Warleader. 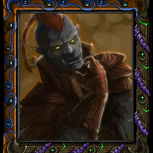 His voice of reasoning and calm when tensions are high, as well as one who aids in overseeing important tasks for the warband. In addition, the adviser may serve as a diplomatic figure between Grom'goshar and other respective groups. Second in command on the field of battle on behalf of the Warleader. The Packleader will often be tasked with training and leading warriors into battle when the Warleader is not present, or if the warband must split forces to fight elsewhere. The Packleader also aids in the strategic planning of Grom'goshar, and council the Warleader on military matters. The bulk of the warbands forces, comprised of a number of different paths. Warriors, scouts, shamans, all who serve the Warleader fall into this category. 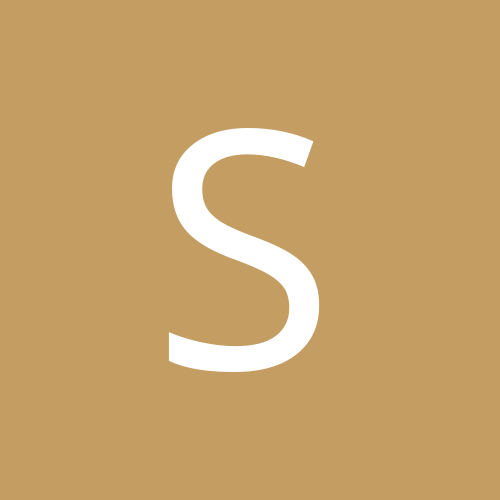 They will often be asked to aid the warband in securing and gathering resources, and carrying out war in the name of the warband if it is required. The fresh recruits for Grom'goshar, taken from scattered individuals now found on the Isles of the Doldrums. They are given training to help prove their worth, and find their place among us, so that they may rise to stake a claim in the Hordes glory! This is the obvious one. 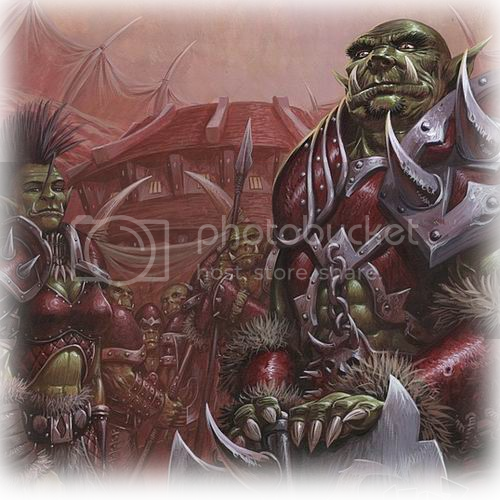 The main Horde races that we accept are Orcs, Trolls, Tauren, Goblins, Blood Elves and Forsaken. Pandaren are a case by case, since MoP has not officially happened. 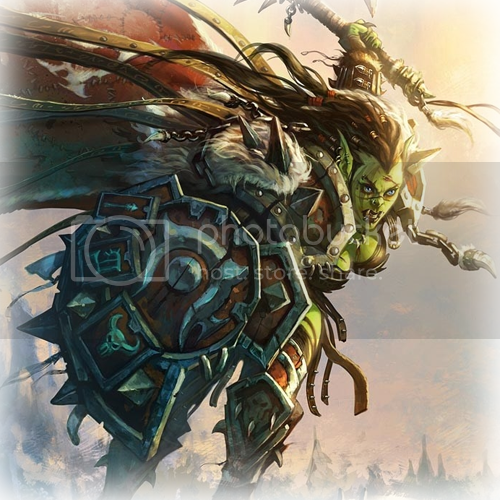 Other races that may have affiliation with the Horde in other expansions (Highborne, Nightborne etc) are also a case by case basis. Due to the guild being forged around Warsong ideals, there is a strict policy regarding classes such as this. Whilst these classes may be accepted, they will be held under the highest level of scrutiny. Should these individuals cause any issues pertaining to their classes nature, then it will be dealt with in a matter fitting of the guild. 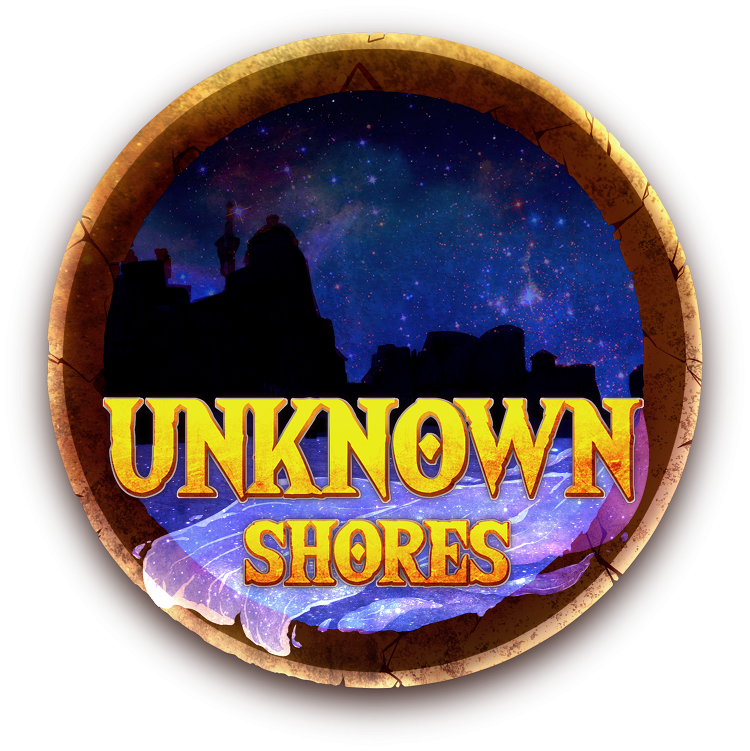 The main purpose of this group is to provide a different narrative to Unknown Shores, and help solidify the Horde as a faction within the server. Whilst Grom'goshar is Warsong/Orc oriented, they will accept anyone loyal to the Horde in order to increase their influence in the Doldrums. The guild will focus on an array of themes, such as conflict, culture and such. This guild will -NOT- be an excuse to gank others, and such matters will be handled delicately to provide RP rather than kill it. However, the general gist of Orcs should be remembered, and they are not the most peaceful race in certain circumstances. This is not a complete draft, but more so a chance to tell people that Horde RP is being emphasized, and anyone wishing to throw a pledge here is more than willing. We'll be getting some RP done soon, just waiting on others before jumping in! If anyone requires me, they can PM me on the discord to find out more info. Bumping this! Updated and made a full draft. Requesting this be moved to the Guild Ledger section for review. As you can read in the thread below, you need to gather 6 pledges before being approved and moved to the Ledger! I believe I can count six people who've shown their interest on this thread my guy! Just waiting for reviewing really.  We've also got a discord for anyone interested on joining! Just add my discord McDankus#1081 and we can invite you! Hey man, it's been a while. Good to see part of the old gang come back! In the late hours of the evening, the former camp of Grom'goshar had been packed up. Some time later, the clashing of blades and the crashing of spells could be heard atop the peaks of Opej'nor. In the silence that followed would be the cheers and cries from the victors. For the Horde! They cried, declaring dominance over the foes that had once occupied the land they were on. It would not be long before the warband got to work, tents being raised swiftly alongside barricades to further secure their defensive positions. The banner of the Horde would be proudly displayed at the entrance to the plateau in which the camp would now rest on. Whispers would come, that the warband had named their newfound home Grom'thar, in reverence to the mighty Hellscream himself. The land was bountiful with what the Horde required to sustain themselves. Lands could be cultivated and farmed on, resources could be gathered and tended to, and the very elements themselves could potentially be contacted through the efforts of the shamans. It would not be long before these whispers reached other ears, perhaps sparking curiosity in those who heard of the founding. 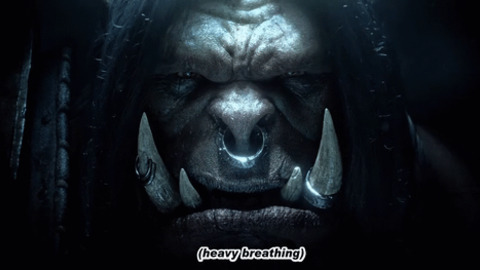 Grom'thar would open itself to those loyal to the Horde, and allow diplomacy for the sake of maintaining the security of the people of the settlement. Time would tell if the settlement would come to fruition, or if it would become another dream on the Doldrums. OOC: Just thought this'd be a fun little post to state that Grom'goshar has moved to another location in order to fulfill their goal of establishing a settlement for the Horde. This can also act as an area Horde players can stay or take shelter in on Opej'nor! Updated the roster with the relevant lads! Late into the night, when even the hunters stalking their nocturnal prey have gone to sleep, hulking figures in the undergrowth of the Opej'Nor jungles move with determination. Occassionally pausing only to fight off the odd panther and raptor with far superior night vision and sense of smell than them, they make their way to the part of the jungle known to most as 'Crystal Valley'. Gruk Charrbone, the pyremaster of Grom'Goshar and advisor to clan, was accompanied by both Dragonr Bloodfury and Ragnara the New Blood in a quest to investigate the troubled elementals of the archipelago. Previously the pyremaster had communed only with the elementals of the earth, discovering that the destruction of the Gyreworm had thrown the elementals into a raging fury and that 'those who dug at the earth with picks' were causing them unending grief... but the Orc needed to know more. Using an ancient spell of binding the first attempt went awry but in doing so he discovered that the creatures in the valley were far more fragile than those of earth... yet still the familiar imprint was there and something was extremely wrong. The second one proved just as difficult as the first one and after failing the binding attempt a third time (likely from so long having not used his abilities) the task seemed to have been for naught considering the injuries the other two had sustained. Though from the shattered crystalline fragments came a voice... a tormented, shrieking and howling voice that filled the Orc with pain and sadness... speaking in the fluent Kalimag tongue of the elementals he discovered that the creatures in the valley were indeed earth elementals but corrupted in some way by a malicious force, the creature shrieking on and on about 'The Pit' through strained Kalimag... though this made little sense, the grieving shrieks of the elemental spoke of being cut off and severed from Deepholme. The pyremaster's fears were confirmed... using the elemental plane as a means to escape the archipelago was impossible... though deep in the back of his mind this did raise other possibilities that he kept to himself for the time being. Telling all to Bloodfury and Ragnara the trio left, but not before Gruk picked up the crystalline fragments of the supposedly 'slain' elemental which retained some sense of sentience. Hours later after much climbing, they reached the top of the Peak of Opej'Nor. It was this land he spoke to the elemental of, this land that the elements could find sanctuary, peace and solitude in away from the corrupting forces that lay in the jungle below. As he reached the top his mind was flooded with images, the great pilgrimage from Shadowmoon to Nagrand, after all the pain and suffering he had gone through on that pilgrimage just to see the spirits of the elements. A vision flashed into his mind, a majestic alter, a point of pilgrimage. He recalled his first several weeks on the isle, his connection with the elements temporarily severed. The fear... the unfamiliarity. He would not wish that upon any shaman. And so it was upon this peak that construction began of a mighty altar to the elements that would be protected with utmost ferocity. An altar that would not only aid in the shamans reconnecting with the elements but also as a focal point where the elementals could regenerate. As the jungles below echoed with the sound of Orcish picks gathering suitable and appropriate stone managed by the shamans, Gruk turned to a large boulder that would form the site of this altar and placed the crystals of the shattered elemental upon the stone to begin the reforming process. "What is your name, son of the earth?" Those who wish to join the ranks of Bloodfury are known as New-Bloods, fresh pups for the battlefield and the cultural needs of the Horde. However, Grom'goshar does not accept those willing to join freely. Loyalty must be shown, and strength must be displayed, in order to be deemed worthy in the eyes of their kin, and of the Warleader. The trials vary, depending on the individual and the path they wish to follow. Under the wise guidance and council of Elder Charrbone, they are sent out on their trials to prove their worth. When a New-Blood passes their trials, a celebration ceremony is performed, in order to revere the New-Blood as one of the warband in full. It is here that they also swear their Blood Oath to the Warleader, to pledge their unquestionable loyalty to himself and Grom'goshar, until death releases them. "Ragara! Ragara!" they cry out, the New-Blood having proven herself time and time over. One of the first Scouts to grace Grom'goshar, she has been instrumental in her scouting abilities and information relaying to her superiors. In addition, she fulfilled her trial to the full, and completed it without struggle or hesitation. For this, she is to be revered into the warband, and a celebration be had! OOC: These New-Blood posts will serve as announcements on ceremonies in which members of the guild will be promoted. Members of the Horde (Outside of Grom'goshar) are welcome to join in the festivities, as this is to also boost Horde RP as a whole! The ceremony will take place tomorrow at 8 PM ST at Grom'thar! I look forward for more of these festivities to be had! 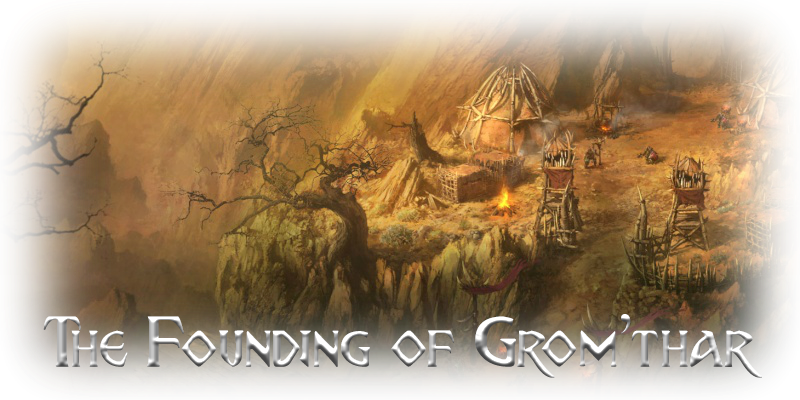 Cheers would erupt from Grom'thar, a revered, Orcish chanting would emit. The camp seemed to be in high spirits, but for what? 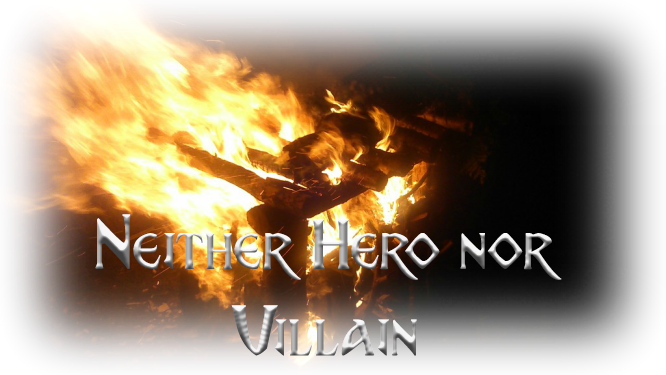 Warriors and mystics alike gathered around the fire that the Warleader stood at. The Warleader would speak, making it clear that together, they have done great things, including the founding of Grom'thar. From the crowd the Warleader would call out a name. "Ragara Irontooth! Step forward!" he demanded, the New-Blood kneeling at the fire before him. She would look up to him, with the Warleader looking down upon her in a judging manner. He would speak of her deeds, how she has become a valuable member of the warband, and that she has proven her strength in her trials. Drawing forth a blade each, the two would carve their hands and let blood pour into the flame. It is here that, with the elements and ancestors as their witness, they would perform a Blood Oath. Ragara would pledge her undying loyalty to the Warleader, and Grom'goshar, until death in glorious combat would part her. The Warleader would vow to serve her well as a commander, and never trade her life recklessly. With the Blood Oath completed, she would rise. Not as a New-Blood, but as something greater. Having proven herself, she would set an example to the Horde in Grom'thar, and the standard of dedication and loyalty that Bloodfury would expect. Ragara has now ascended to the rank of Scout! Cheeky Bump and an updated roster! Updates on the Grom'thar Summit will come soon! The flames licked the top of the pyre. No sooner than the pyre had been lit, the meager bloodied wraps belonging to the Troll known as 'Ekh' were consumed by the flame and reduced into a fine powdery ash. The congregation had gathered around... Orcs... Trolls... and a single solitary human paid their respects as the Pyremaster danced and worked his magic, filling the air around the pyre with a wonderful smelling aroma which brought a momentary dizzying high to those observing, causing the fire to spark and dance in a plethora of colour. Dragor made a formal speech, getting uncomfortably close to the pyre and announcing his sorrow for the loss of a Troll's life on Opej'Nor. Friandir of the Ironbound stepped forward, remaining relatively silent yet tossing in a small mana shard which caused the flame to erupt in a vibrant and colourful blue and purple for a short moment. One of the Grom'Goshar new arrivals known as 'Runok' simply poured a bottle of Orcish rum onto the flames, causing a brief billow of black smoke as he stood by solumnly and finally Vizari stood up and began to dance and sing in a sorrowful voice... not quite harmonized and not quite a wail, a grieving cross between the two to sing the tale of a friend now fallen. "I did not know him, I heard of him through only rumor... he was a menace yes, an irritance perhaps... but none deserved a death like this... none deserved to be left forgotten and unburied in this jungle..."
As the fire began to die down, the Orc reached over with three ceramic vessels, each carved with Ehk's story upon it in Orcish writing with a few pictoral scenes. "He was like so many of us... lost... confused...worried...scared... likely driven mad by what he'd seen, perhaps by what he had caught a glimpse of in the future?" "Perhaps he saw a portent of things to come and simply could not handle it? There was no malice nor cruelty in what he did or said..."
One was handed over to Vizari who stood silent and simply nodded with thanks at acceptance of the urn. The remaining two were handed over to Friandir, one for himself and another for the Troll at the port known as 'Kuz'. In the late hours of the evening in Grom'thar, the cheers of many would erupt! There seemed to be a celebration of sorts, a reverence to something unknown to those outside of Grom'thar. 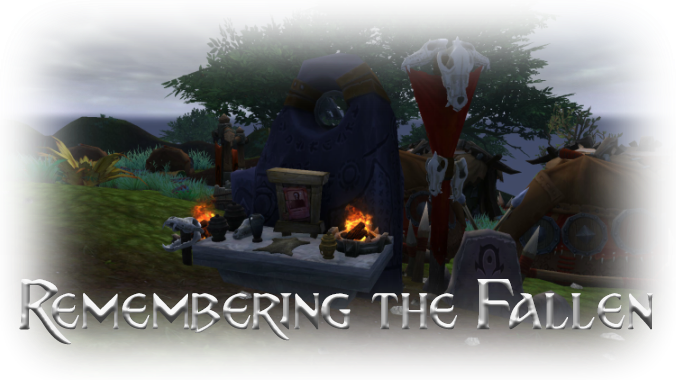 After the cremation of the fallen Horde soldiers on the Last Battleground, their ashes were gathered and placed in ceremonial urns. It was here that the Warleader and his people erected a shrine, to honor the dead from the Last Battleground, and the fallen hereafter. It was here, at their final resting place, that their songs and deeds of triumph would pass into legend. Grom'goshar would honor the fallen. For their memory. For the Horde.